Developed in the late 1950s, leather painting was done as an alternative to full-on leather dyeing. Prior the invention of latex paint in the 1960s, leather paint was reserved for leather items that did not bend or receive friction, such as belts and wallets, as the paint was more likely to crack and peel off. 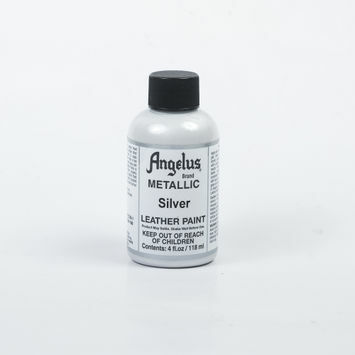 By the 1970s, professional leather crafters discovered that, because of its flexible, water-resistant qualities, acrylic was the most medium for leather paint. 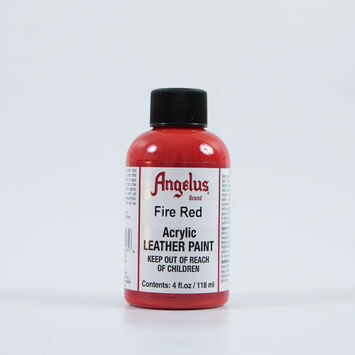 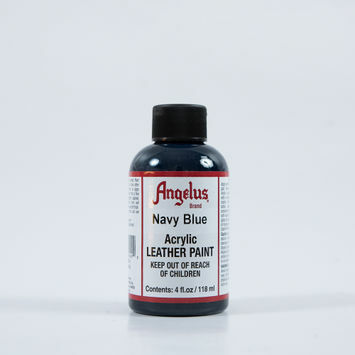 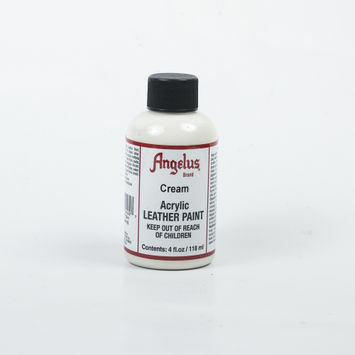 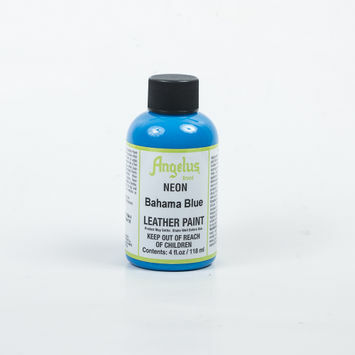 Comprised almost exclusively of acrylic types, today’s leather paints are available in every color and tone imaginable.